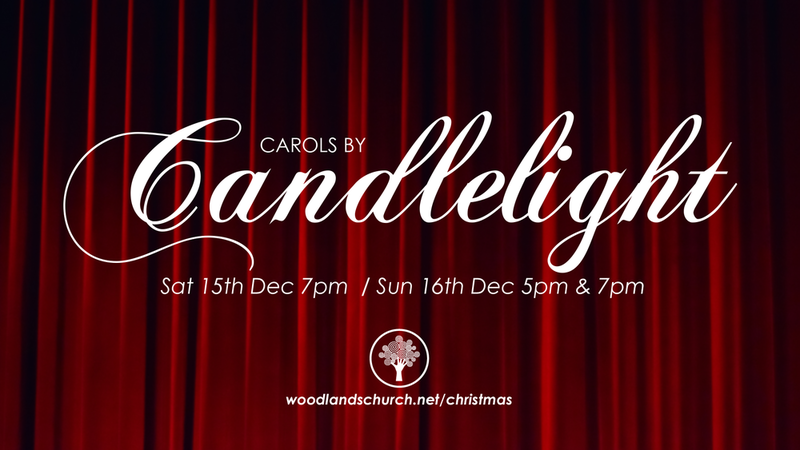 If you are looking for a more traditional Christmas carol service then Candlelight might be the one for you. With a stage full of a large choir and orchestra it’s guaranteed to make you feel all Christmassy! Services are on Sat 15th 7pm, Sun 16th 5pm & 7pm. Doors open: 6:30pm for 7pm; 4:30pm for 5pm.